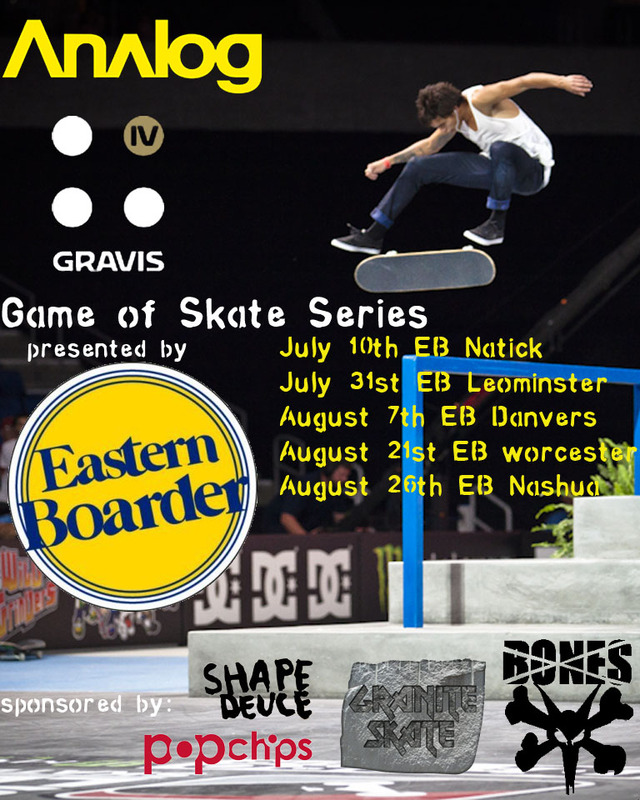 Eastern Boarder Natick: Game 3 at Beverly Park This Sunday 8/7/11!! 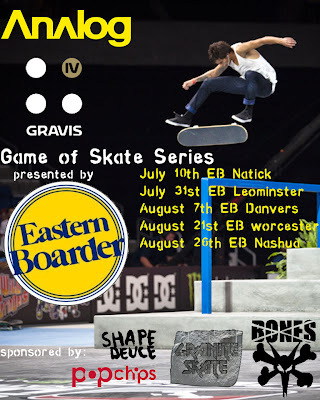 This Sunday 8/7/11 from noon to 5pm at the Beverly Skatepark. Be there for noon to register. 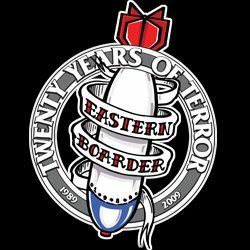 There will be tons of prizes from Analog, Gravis, Frends, Bones, Weathered Skateboards, Eastern Boarder, and Shape Deuce. There will be food on the grill and drinks in the cooler so get over there and add some points to your overall score and just come to get some great prizes and fun!